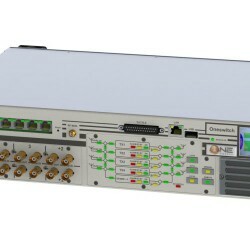 OneSwitch is the clever N+1 or N+2 Switchover unit from ONEtastic. 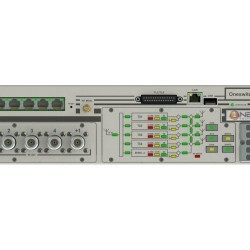 In any main broadcasting station, redundancy is the key to prevent from break of the transmission. 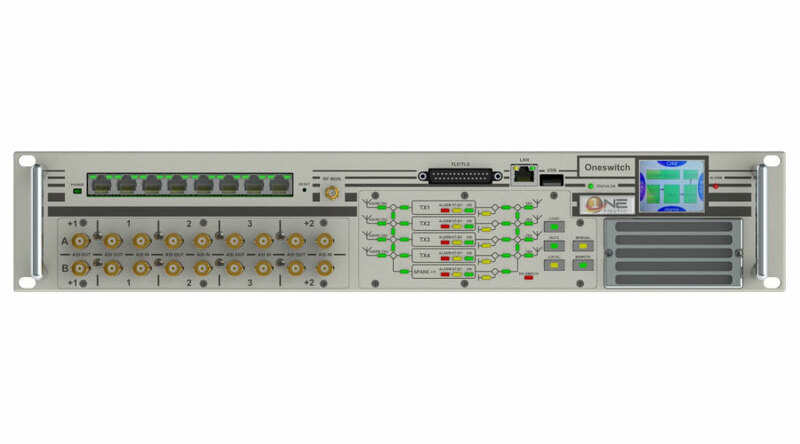 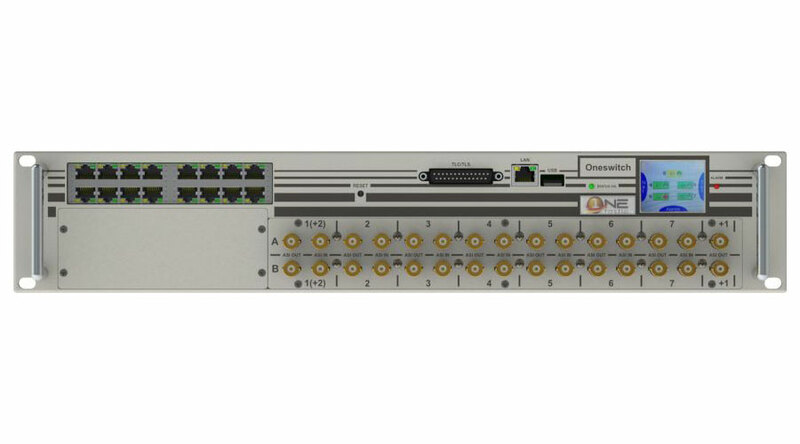 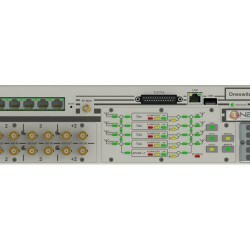 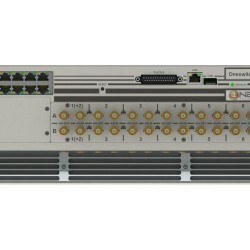 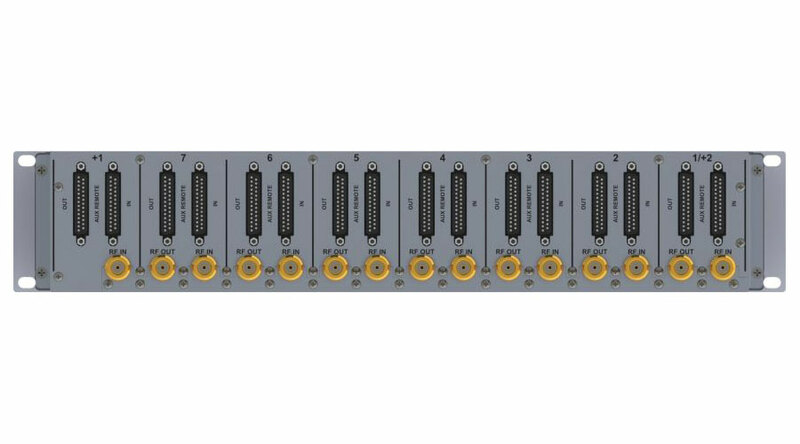 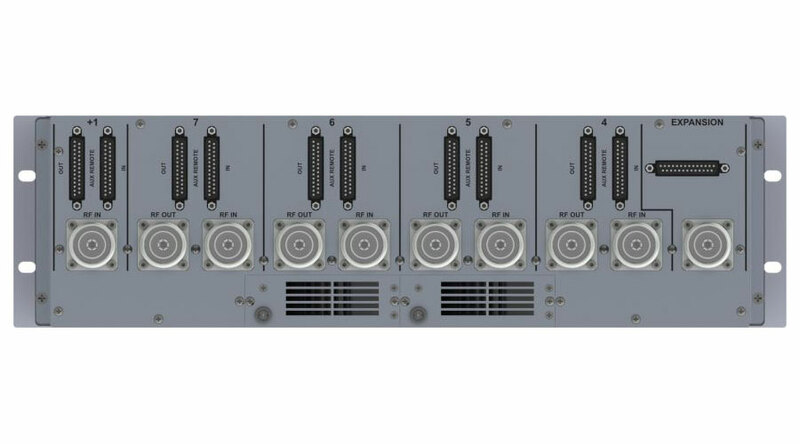 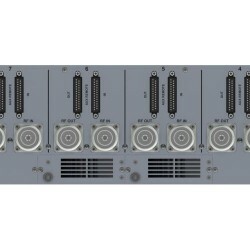 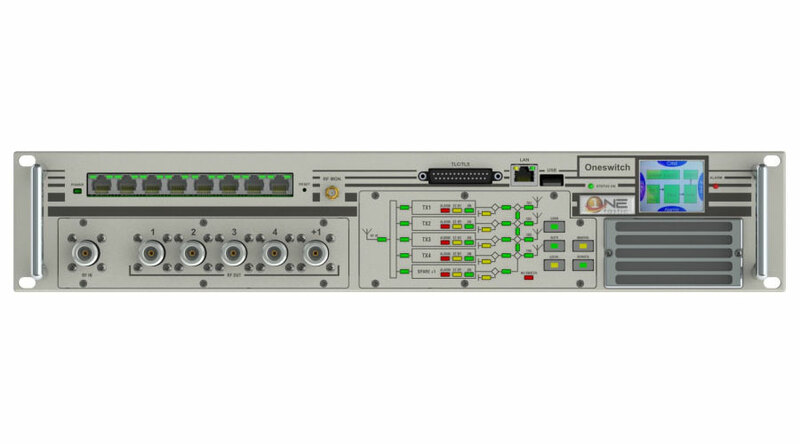 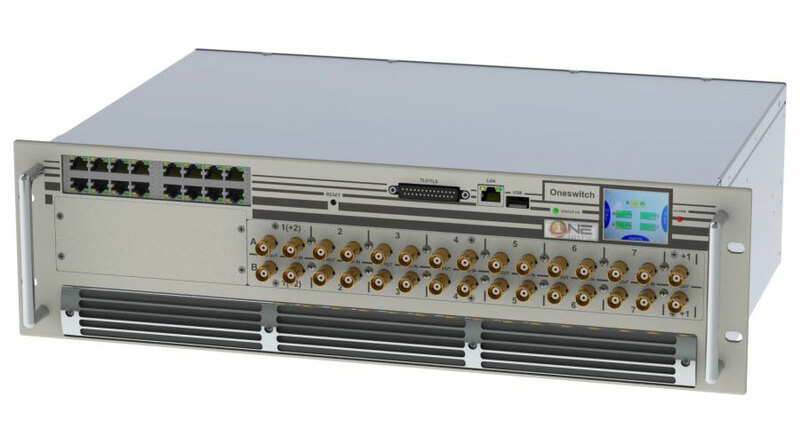 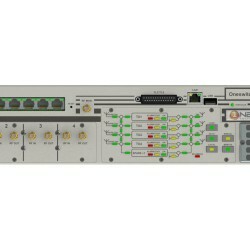 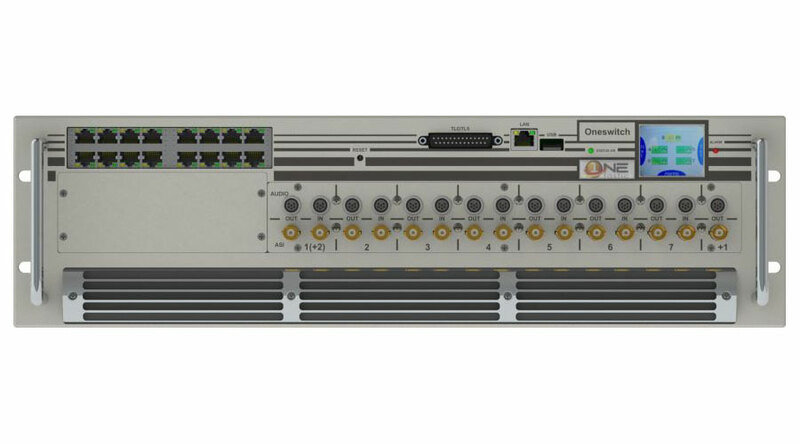 N+1 or N+2: Within a single compact 2U or 3U Rack, OneSwitch offers to broadcasters the ability to bring N+1 or N+2 redundancy management, with up to 7+1 or 6+2 transmitters (OneSwitch is optimized for OneDriver, OneCompact or OnePower). Input Stage: Redundancy at the input stage is also offered (in case two separate distribution networks are used), thanks to 2 independent and parallel ASI/BTS/ETI matrixes or RF switching matrix or RF passive splitting input circuits implemented in OneSwitch. 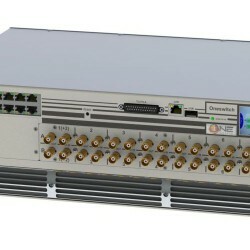 Power Supply: OneSwitch does not embed any Power Supply Unit (PSU), as it is capable of using one of the PSUs of the transmitters connected to it. 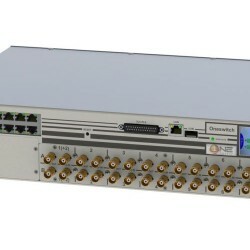 Therefore, in a 4+1 configuration, OneSwitch divides by 5 the risk of failure! 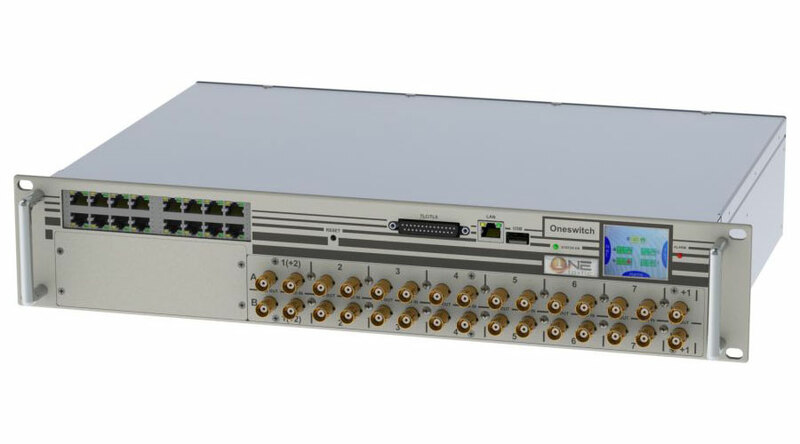 Data Communication: an IP switch is implemented within OneSwitch for fast and reliable data communication with every transmitter connected. 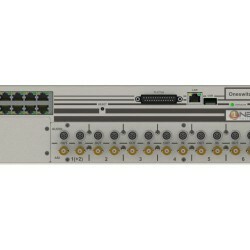 In case the IP link fails, a Serial communication link automatically takes the lead. 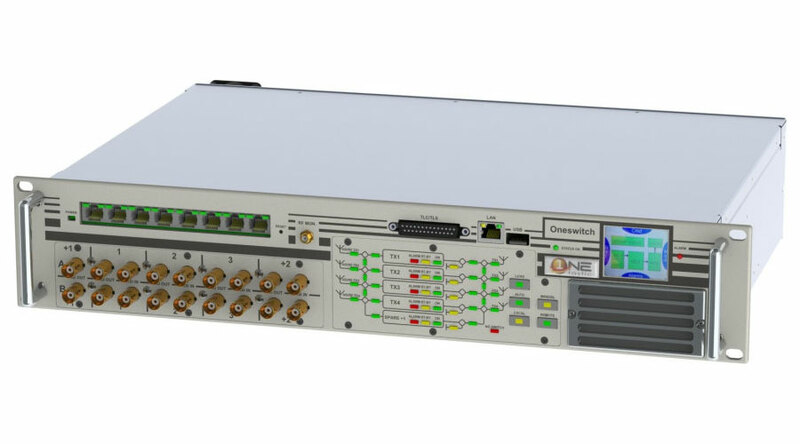 You now have 4 good reasons to secure your broadcasting transmission by using OneSwitch! 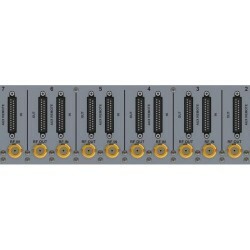 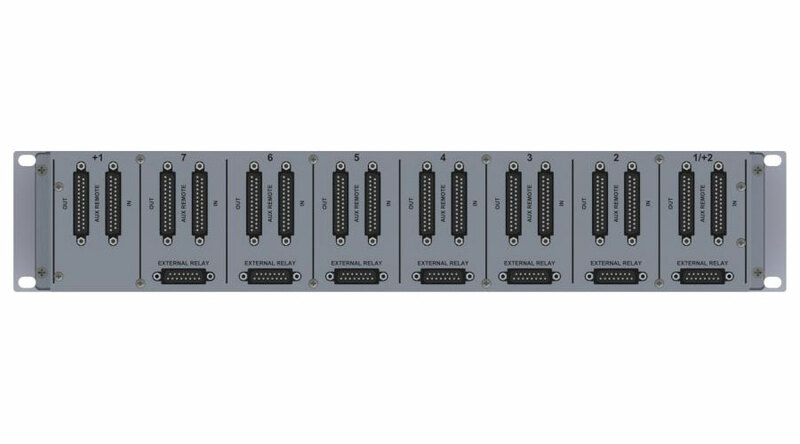 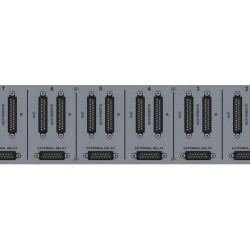 ASI/RF Automatic switch-over matrix for N+1 or N+2 systems (up to 7+1 or 6+2), including IP switch 16 ports – Max.